Derry have been drawn at home in the quarter finals of the EA Sports Cup. 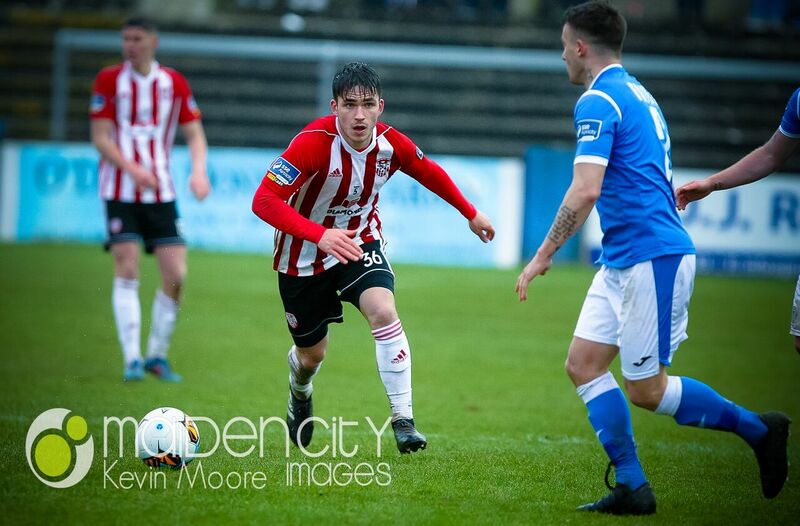 The Brandywell will play host as the Candystripes take on the winners of the tie between Shelbourne and Drogheda United. Quarter final ties to be played on 7th or 8th May.